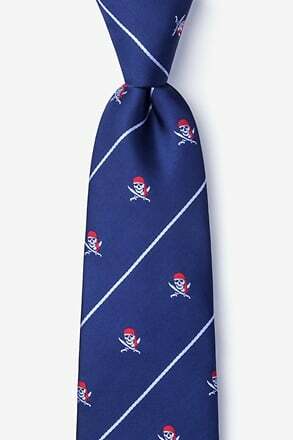 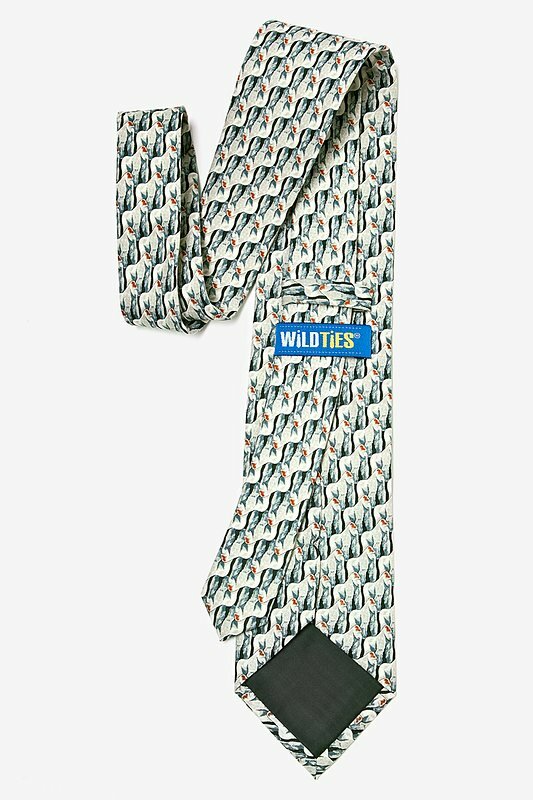 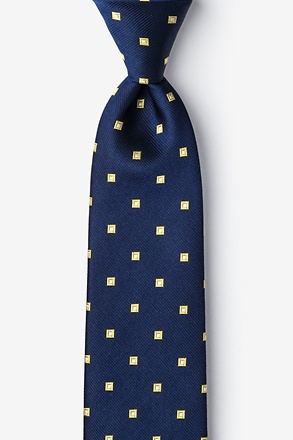 In a striking pose, our Gorillas adorn this men's necktie designed exclusively by Wild Ties. 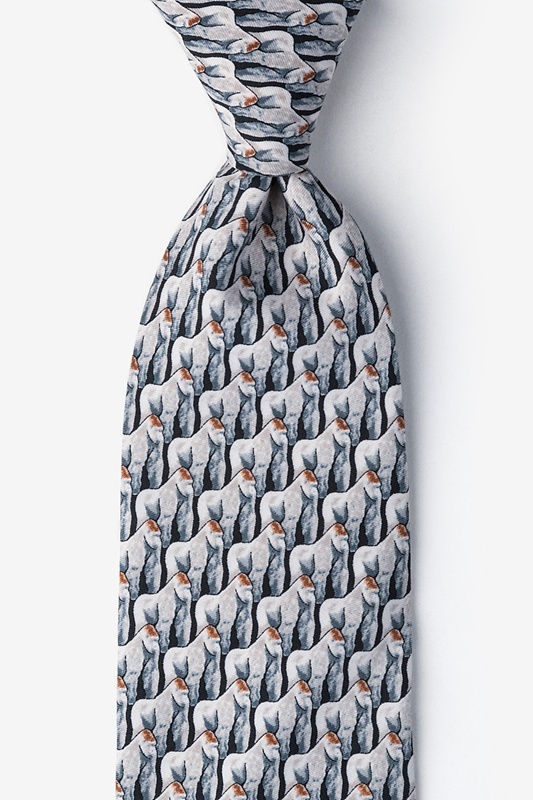 These primates take their stance in gray and taupe against a subtle bla... read more In a striking pose, our Gorillas adorn this men's necktie designed exclusively by Wild Ties. These primates take their stance in gray and taupe against a subtle black background. 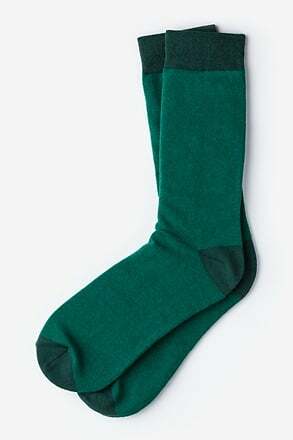 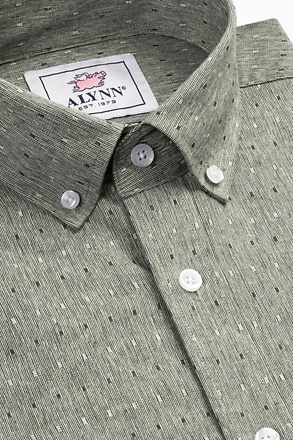 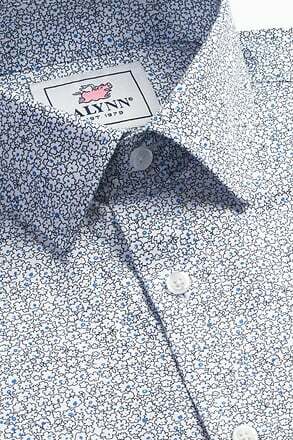 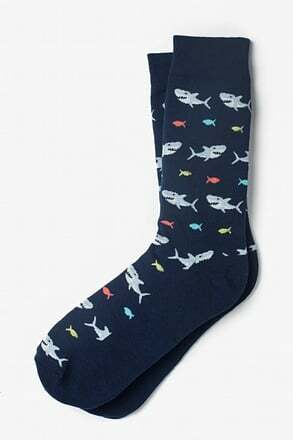 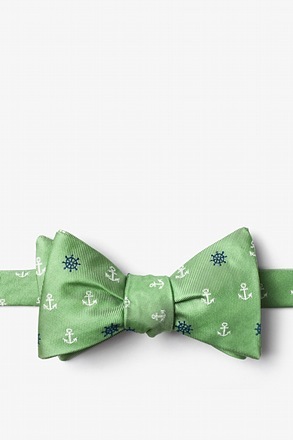 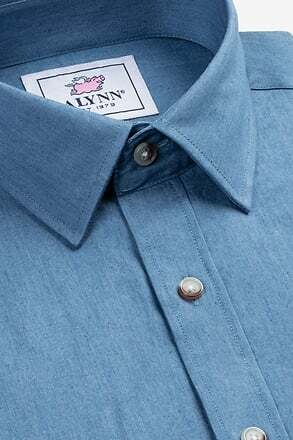 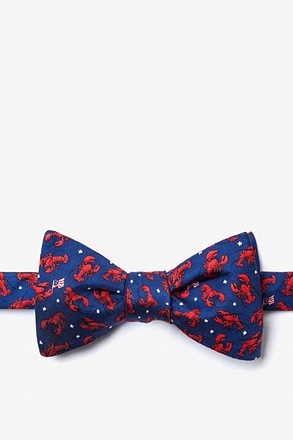 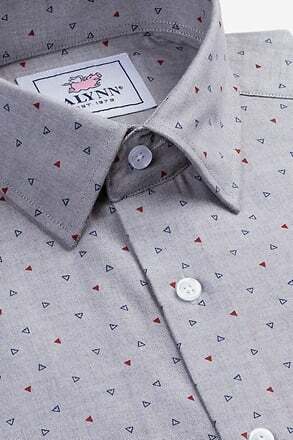 Constructed of 100% polyester with a width of 3.5 inches.